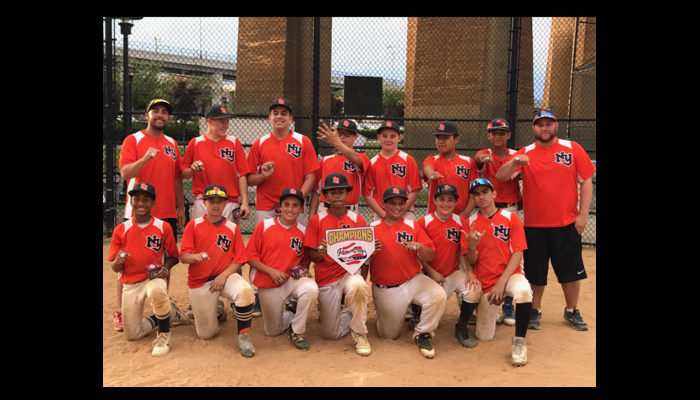 The New York Nine is a nationally recognized premier baseball program. We pride ourselves on developing student athletes academically, socially and athletically. 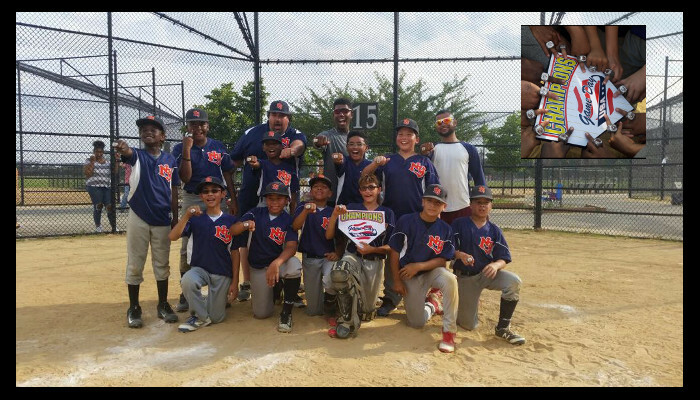 With a serious commitment to education, the New York Nine firmly stands behind the word student in the term student athlete. 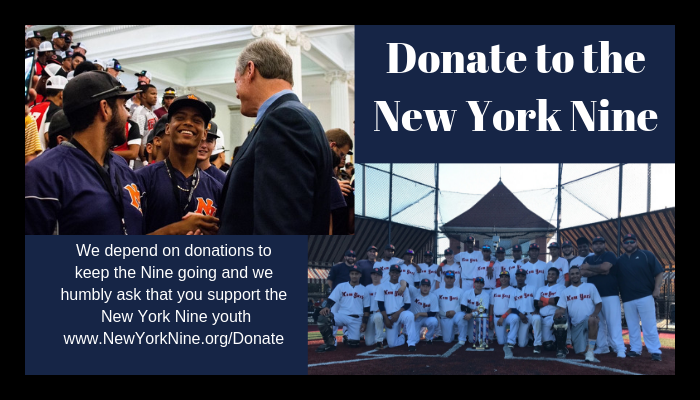 New York Nine student athletes will be surrounded by people who not only know what it takes to reach the next level but have reached that next level and succeeded. 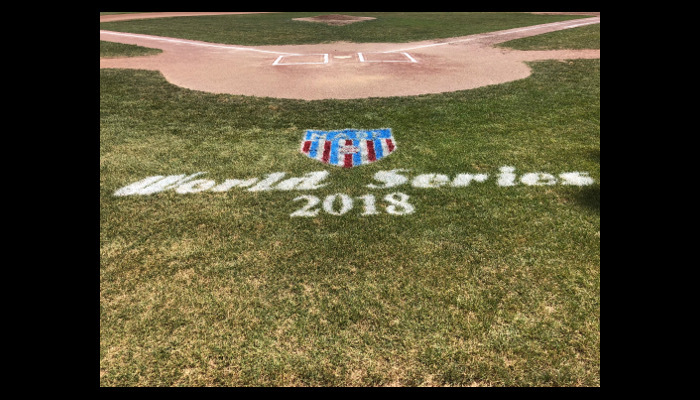 These educators, corporate executives, business owners, professional players, scouts and coaches enjoy using their experiences to teach the game of baseball and help guide athletes in life. 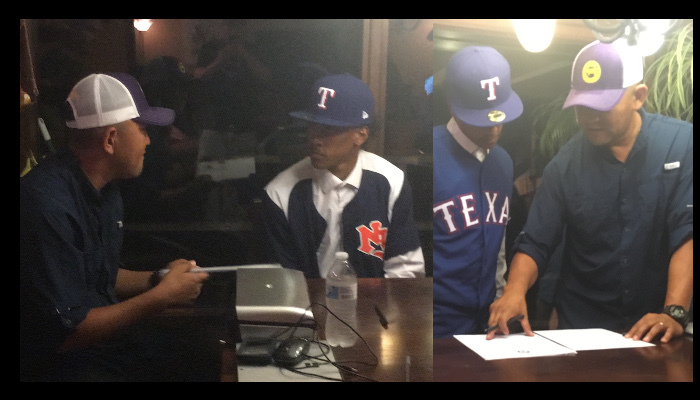 The combined efforts of our personnel have aided in obtaining over one thousand collegiate scholarship offers and over one hundred professional baseball contracts. 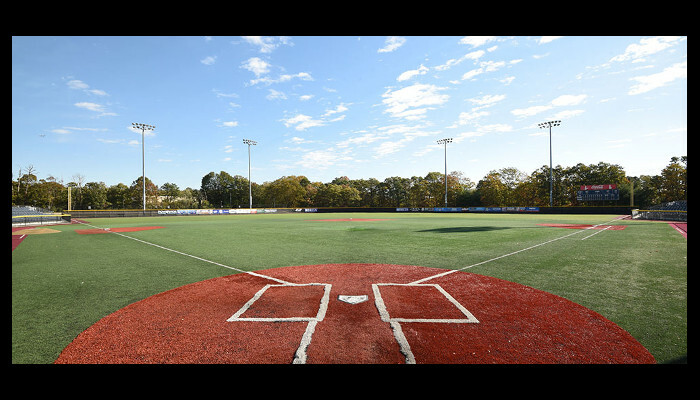 Our baseball goal is to prepare you for and then maximize your exposure to the highest levels of the collegiate coaching and national scouting communities. 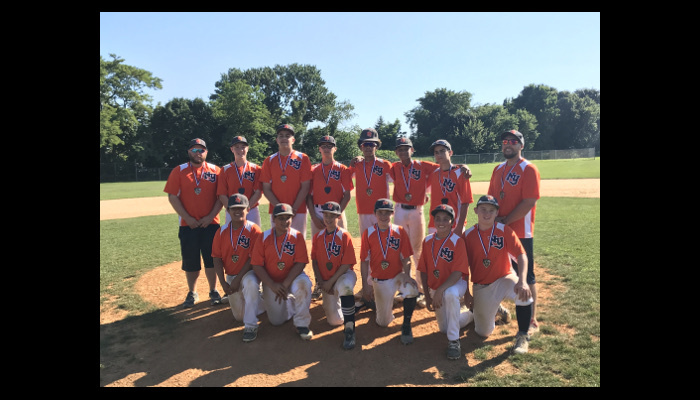 We play national tournaments and other select events and have scouts and college coaches present at games and practices. 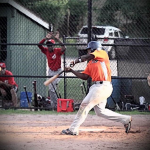 Our programs will develop baseball skill, mental and physical strength and minimize chance of injury. 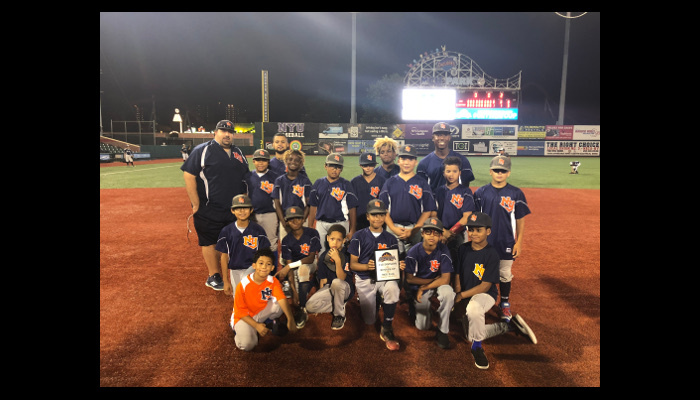 Whether your last baseball stop is high school, college, the minor leagues or the major leagues, if you have the right attitude and motivation, you will be prepared for any challenge in life. Unlike most people, I have been lucky enough to know Coach Millman since I was young, as my uncle Ricky played on the very first scout team in 2006 (He still holds the HBP record 10 years later). Coach has been both a mentor and father figure to me since the day I’ve met him. He taught me the true meaning of family and brotherhood. This organization has taught me many things including how to become a man. In the end I am blessed to have gotten a four year scholarship to Northwest Oklahoma State, none which would have happened without this organization and coach Millman, who is constantly teaching lessons in life, not just baseball. One thing he said to me years ago, which has stuck with me, is, “a man is not defined by his past, but how he reacts to bad experiences in his life”. I’ve been through plenty and that quote when I was younger has helped carry me through. 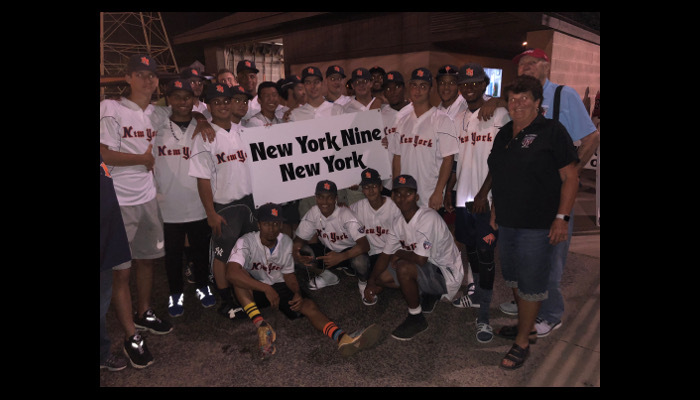 I want to thank everyone within the New York Nine for what they’ve done for me and remind future players they carry the torch every time they take the field – the future is bright!